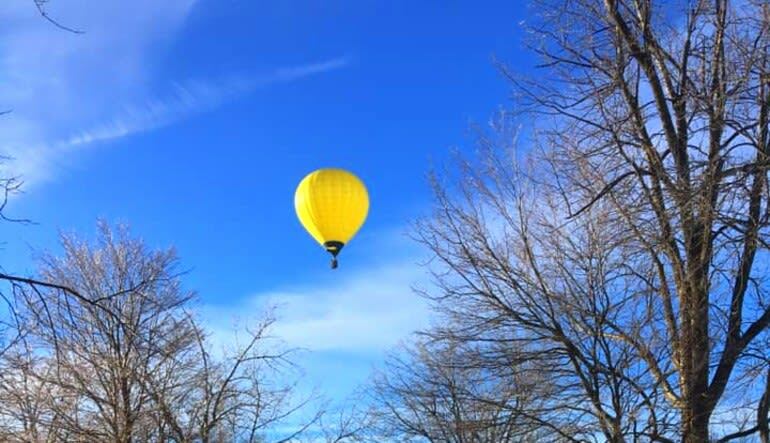 Of all the stunning areas in the Midwest to go hot air ballooning, Indianapolis offers what’s to many the most magnificent scenery! 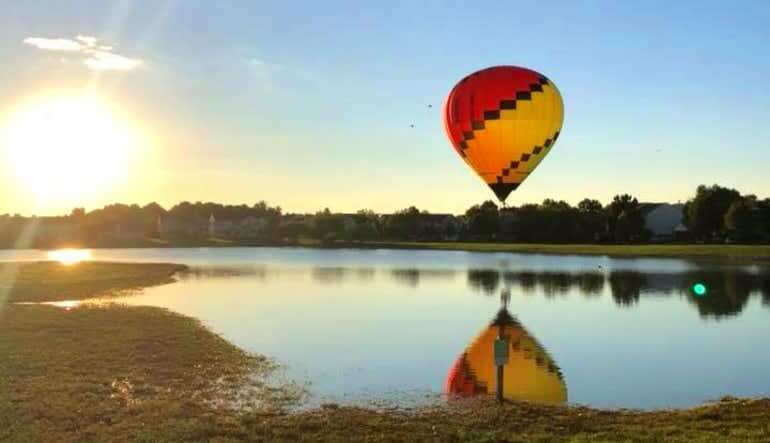 Of all the stunning areas in the Midwest to go hot air ballooning, Indianapolis offers what’s to many the most magnificent scenery—scenery that’s all the more special when you book a private hot air balloon flight for two! This romantic rendezvous travels near downtown Indianapolis or its surrounding area for an unforgettable sunrise or sunset drift. For a full hour, you and a special someone see Indiana’s best views from a number of picturesque altitudes. Get to the launch site a little early to see the hot air balloon inflate and take form. If you’re a hands-on type, all the better—you and your companion are more than welcome to help set up! 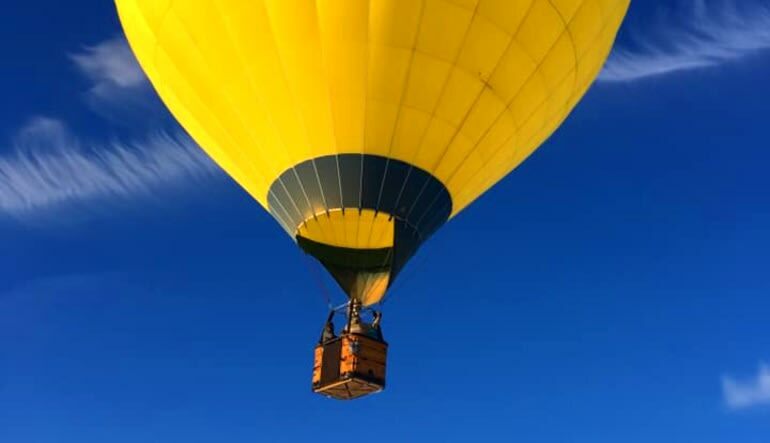 Spend the hour in your private, hot-air balloon basket, flying over sites such as the Colts’ Lucas Oil Stadium, White River and a number of skyscrapers. Toast the adventure with a glass of champagne! Day and evening flights offer strikingly different scenery, so don’t be surprised if you want to try the adventure more than once. What’s best is that with the wind as your primary navigator, you never quite know what’s next!